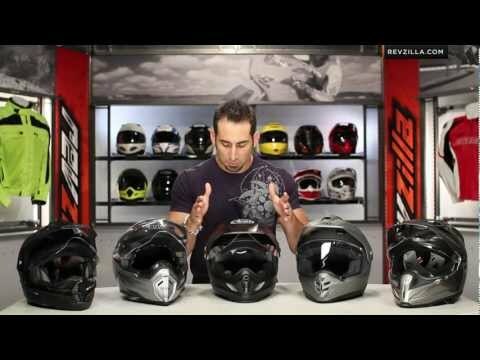 GMax outfitted their popular GM11D dual sport helmet with an electric face shield and breath guard to prevent fogging and added a chin curtain to battle the cold. 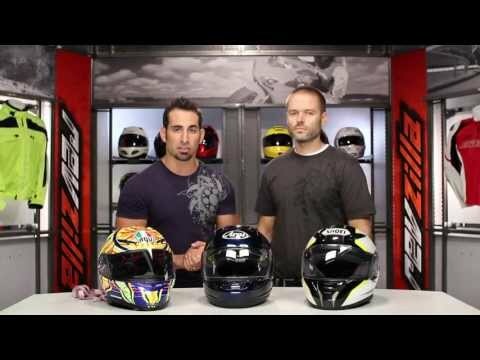 The GM11 series helmets have a proven track record of handling low speed technical riding as well as all-out high speed bombing runs. The ram-air chin port coupled with crown intake and exhaust vents ensure you can keep your cool when trail conditions slow your pace. The peak visor is engineered to reduce lift at high speeds when the trails open up. 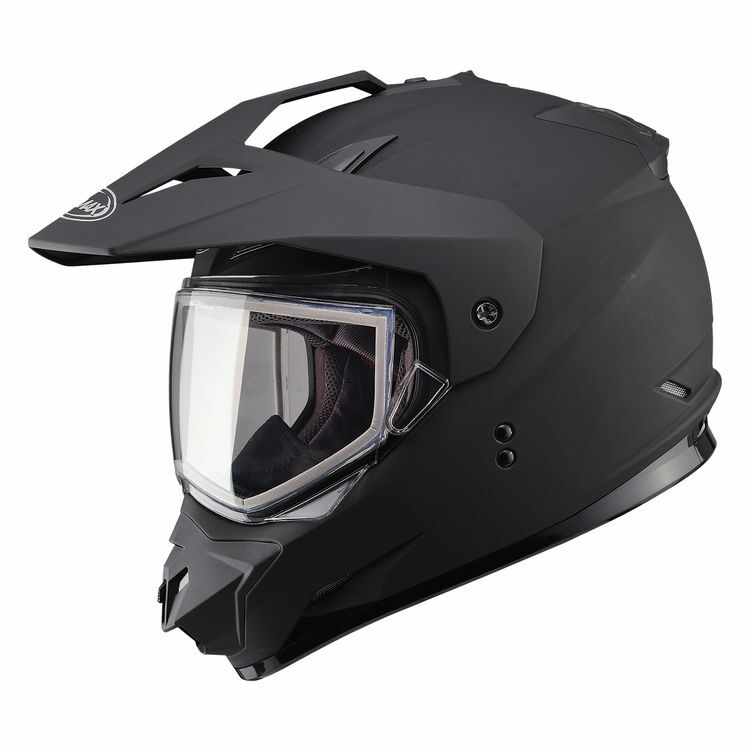 The GM11S can easily transition from sporting a face shield to rocking goggles. Love the helmet! Let’s ALOT of air in, but the face protector is nice inside. Wore it in -19 degree temps and was ok with a thin face cover. Very nice! Wish it had sunglasses built in though.